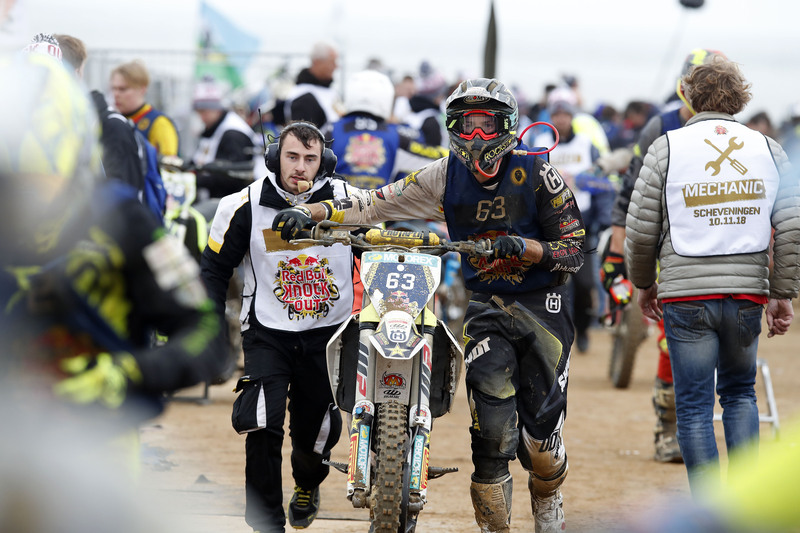 From Weston to Scheveningen and the crown jewel of them all: Le Touquet’s Enduropale, it seems beach races are getting ever more popular across Europe. 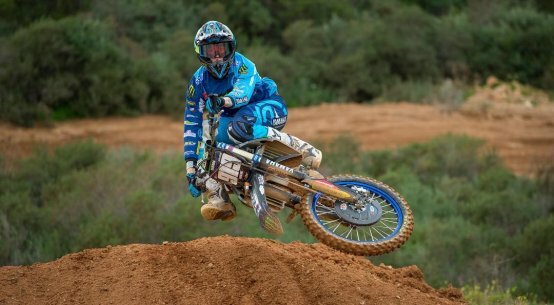 One of the emerging stars of this specatular racing discipline is Yentel Martens, the former MX contender who battled for the EMX300 title with our own Brad Anderson. 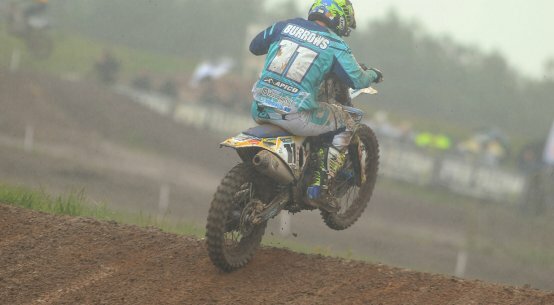 After a nasty injury at Teutschenthal in Germany, Martens has switched his focus to beach racinf. 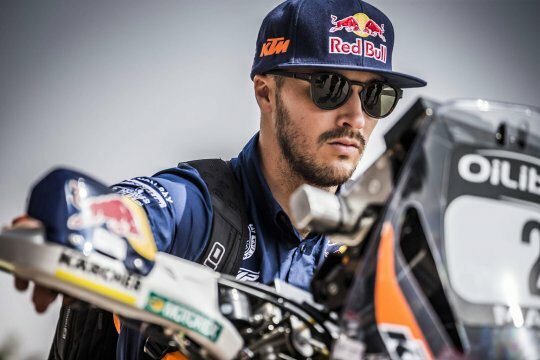 And he grabbed another podium at Red Bull Knock Out in Holland and is currently joint leader in the French beach racing championship. 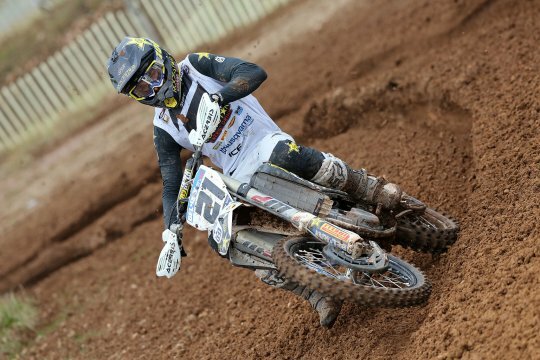 Husqvarna colleague Billy Bolt captured the overall WESS title at Red Bull Knock Out while Martens was clearly one of the fastest men of the day. Hardly any surprise for those who saw the son of 500cc world champion Jacky race at the Berck-sur-Mer and Loon-plage rounds of the French beach racing championship. 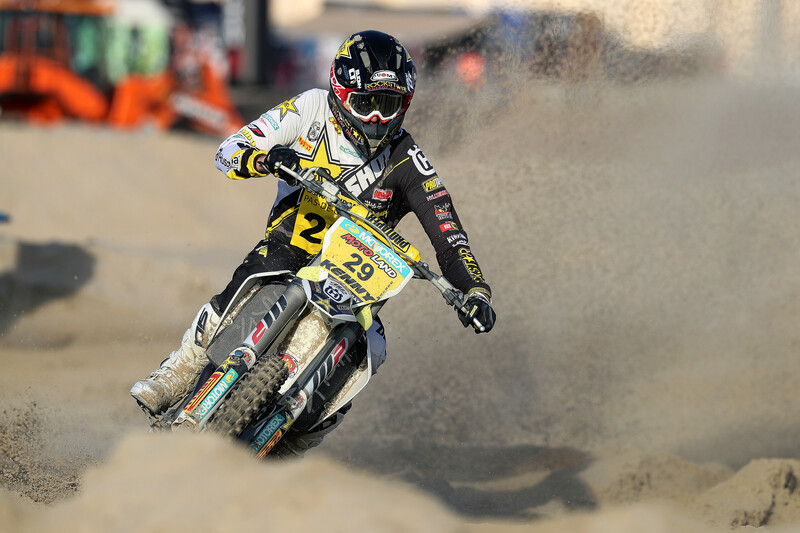 The Rockstar Energy Husqvarna ace dominated in Berck and finished third at Loon. Congrats on your performance at the Knock Out! There was quite a bit of controversy about the log section that was eventually taken out. How did this affect your race? At a certain point you started catching up on Coldenhoff. You made the box in every single beach race you entered over the last couple of weeks. Every beach race is a little different, and strategy comes into play too. All frontrunners in beach racing talk about the experience you need to excel in this type of racing. The Enduropale of Le Touquet is a 3-hour race, Red Bull Knock-Out is only 2 hours. What do you prefer? Enduro riders are used to deal with obstacles and change their pace all the time. That’s very different from what you are used to as a motocross rider. In a beach race you have to anticipate constantly to pass backmarkers. How do you deal with that? 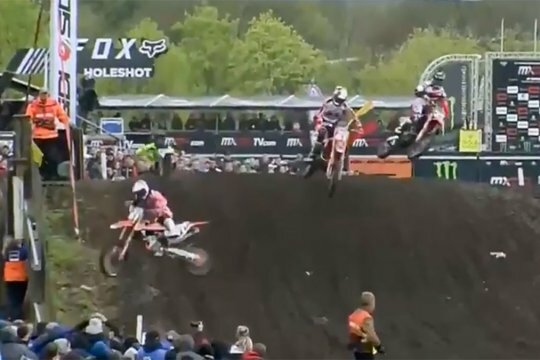 You’re born and raised in Lommel, probably the most notorious sand track in the world. But every beach race has its own type of sand. All year you’ve been killing it at home, yet your MXGP wildcard appearance in Lommel was very disappointing. How do you rate your chances for Le Touquet? At the same time you are now in ‘pole position’ for the title in the French beach race championship. Is the famous Enduro del Verano in Argentina on your calendar again? Photos by Pascal Haudiquert and Future7 Media.